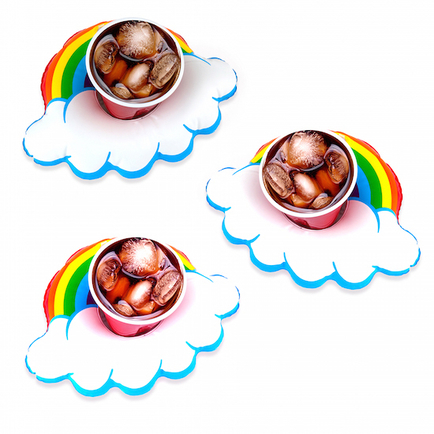 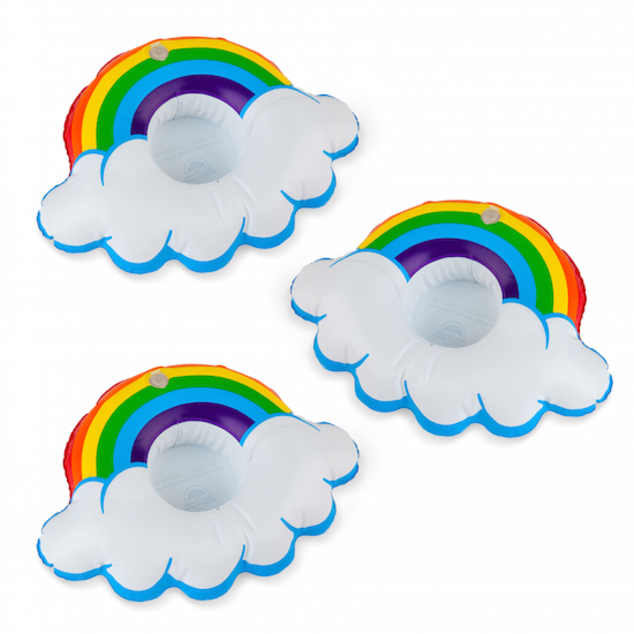 There’s happiness at the end of every rainbow—just one look at these Happy Rainbow Beverage Boats will tell you why. 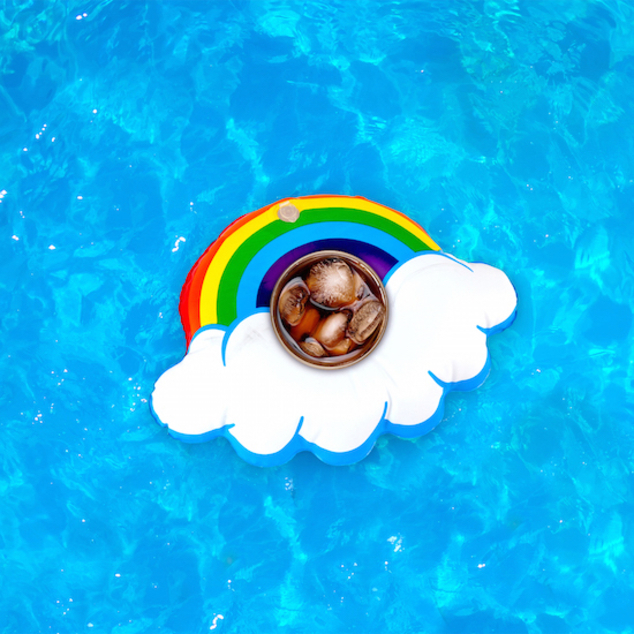 They keep any standard size drink afloat so you can relax—uninterrupted—without having to get out of your badass lounge pose just for a sip. 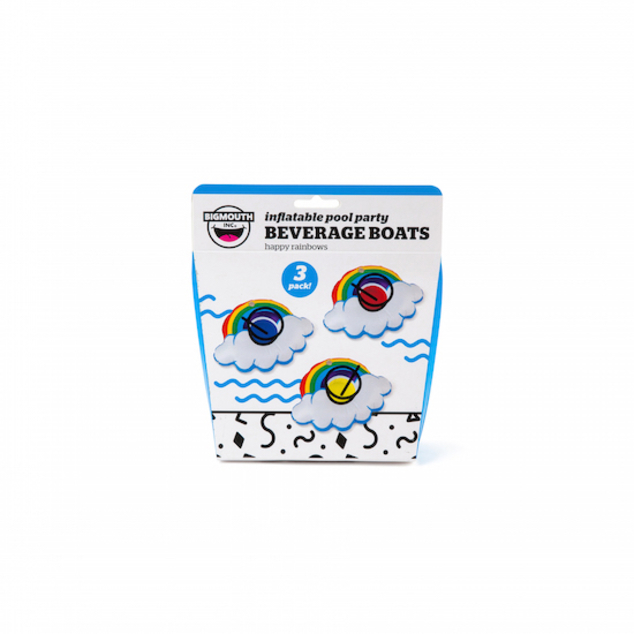 Even better, each package contains 3 Beverage Boats so you and your buds can soak up the sun (pro tip: don’t bother calling your friends, and just make yourself 3 different tropical drinks).